The ashes of poet Everette Maddox are buried on the patio at the Maple Leaf Bar, which, in the last years of his life, he made his home. It was here that he founded the readings series, now known as the Everette Maddox Memorial Readings Series, that is still the longest-running reading series in the South. In the 1980s, Maddox was the unofficial Poet Laureate of Oak Street. In his life, he drew around him a crowd of admirers and inspired countless other poets. In his death, he is remembered vividly for his wit, his talent, and his uncompromising commitment to living a pure and romantic life. He left behind a small but remarkable body of poetry that places him firmly in a tradition of great southern writers. His life was short, but his contribution to the literature of New Orleans and the South will be lasting. Everette Hawthorne Maddox was born in Montgomery, Alabama, in 1944. He studied English at the University of Alabama in Tuscaloosa, where he began doctoral coursework but never completed his dissertation. In Tuscaloosa in the late 1960s he was well known as a literary intellect, holding court with a lively cadre of liberal-minded students at a place called The Chucker. He moved to New Orleans in 1975 to take a position as Poet-in-Residence at Xavier University. Earlier that decade his work had been published in The New Yorker and The Paris Review, among other publications, and he had become notable as a southern poet. He moved with his wife Celia and her daughter into the apartment at 2900 Prytania Street where F. Scott Fitzgerald had once briefly lived. 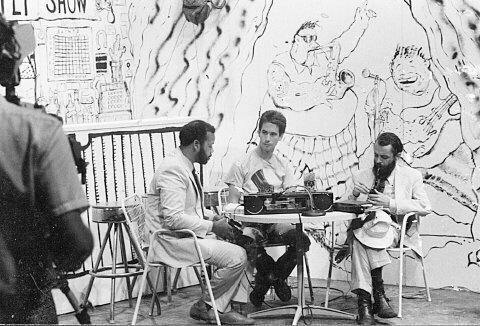 In 1979, he, along with poet Robert Stock and painter Franz Heldner, founded the Sunday afternoon reading series at the Maple Leaf Bar. 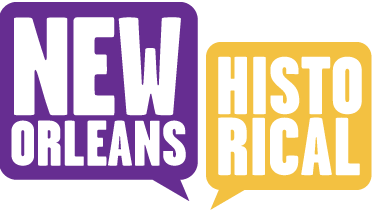 It was the first of its kind in New Orleans, hosting readings and book signings by all major New Orleans writers and some passing through town. Maddox organized and hosted the readings until his death from a combination of cancer and alcoholism in 1989. .
Brandon Keene and Lacar Musgrove , “Poet Everette Maddox,” New Orleans Historical, accessed April 19, 2019, https://neworleanshistorical.org/items/show/396.